Location! Location! Location! East Lake Woodlands condo! Walking distance to East Lake Woodlands Country Club featuring tennis, golf and swimming pools. 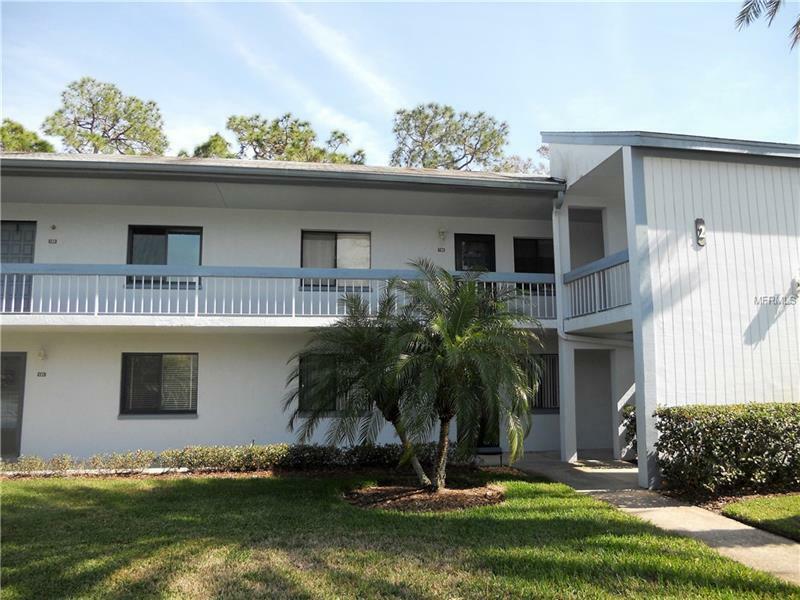 This second floor condo is 2 bedroom 2 bath very spacious and well laid out. The split floor plan offers privacy to both bedrooms and bathrooms. The kitchen overlooks the entire dining/living room to make you always feel part of the conversation. The community offers a heated pool. This unit offers one covered parking space adjacent to stairs and mailbox. Ample guest parking is available.